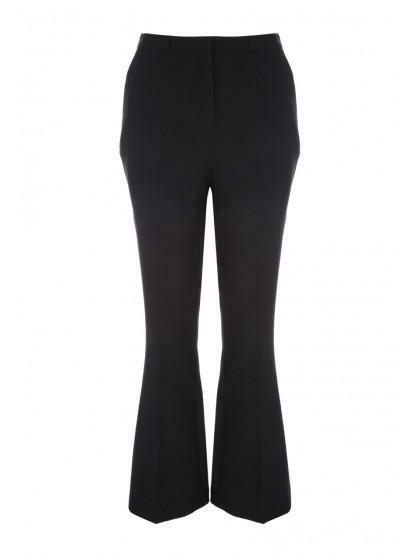 These regular length trousers will make a comfy and practical addition to your wardrobe. 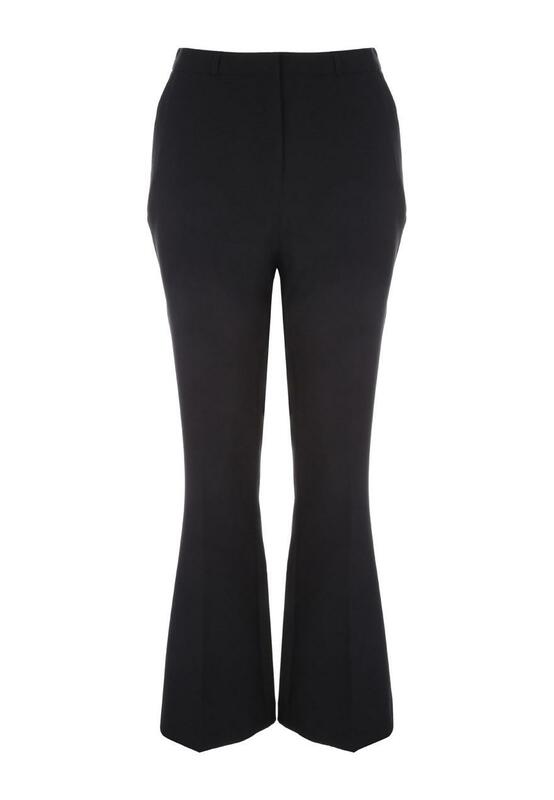 In a black bi-stretch fabric with a bootcut leg and belt loops, they're a smarter option suitable for work. 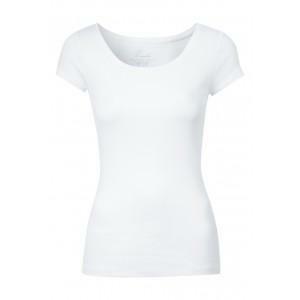 Simple, wouldnt say they are great quality but perfect for a day to day wear. Incorrect measurements on site, no postage refund.